Good: It's build-able so you can control the amount you put on. Bad: It could be too shimmery for others. 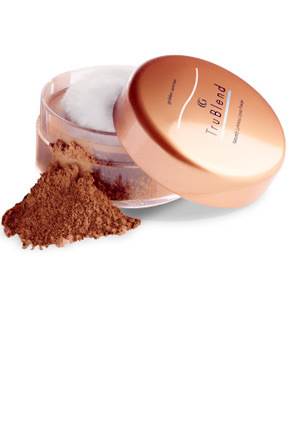 The ultra-fine powder formula of TRUblend Microminerals Foundation easily builds coverage from sheer to full, while always looking natural. 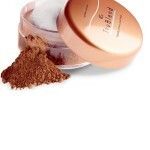 The powder is also 5x finer and preferred nearly 2-to-1 for providing a natural look versus the leading mineral foundation. Talc, Mica, Avena Sativa (Oat) Kernel Flour, Zinc Stearate, Calcium Silicate, Titanium Dioxide, Mineral Oil, Glycerin, Bht, Quateriun-15, Methylparaben, Sodium Dehydroacetate, Methicone, Propylparaben, Isopropyl Myristate. may Contain: Iron Oxides, Carmine, Yellow 5 Lake, Ultramarines. Take a little bit of the product with a fluffy brush and apply either on the sides of your face or on the apples of your cheeks. You can find this product in any merchant websites like Ulta and Amazon. 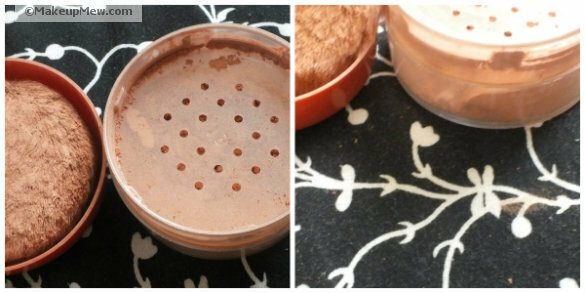 Thank goodness for the invention of Bronzers! I live in the Philippines and even though you get sun here most days of the year, you can’t really bask under it most of the time especially now that it’s typhoon season. 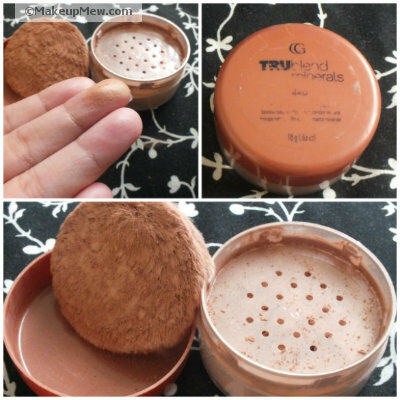 However the case, I can always count on my trusty CoverGirl TRUblend Mineral Bronzer in 440 Natural Bronze and this is a review of it. The ingredients list is short so I know that there’s not too many chemicals in it. I, personally, go for make-up products that are good for my skin. I would recommend this to girls with sensitive skin. Since it’s mineral, it has a lesser chance if causing irritation — this would be just one of the many mineral make-up benefits. 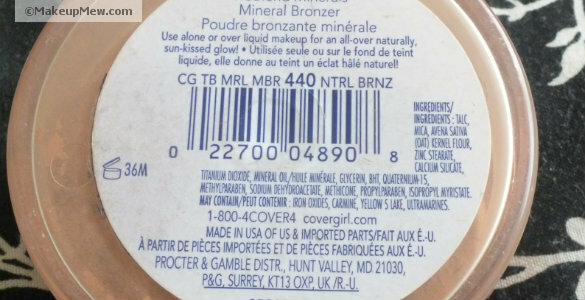 As usual, I bought my CoverGirl TRUblend Mineral Bronzer on sale at my favorite online shop. It retailed $7.99 in Ulta and around $8-$9 on eBay and Amazon. I should probably spill where I get my stash because I got mine for only $5.50. Score! I should be called “The Bargain Hunter”. I’m one of those people that like big bags. 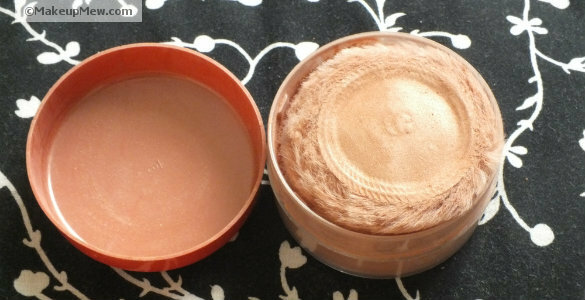 I like to carry it all and that works for me since the packaging of the CoverGirl TRUblend Mineral Bronzer is too bulky! There was one time where I had to just carry a small clutch for a night out with friends; I left this baby at home. It will not fit clutches (depending on the size) and it will take up most of the room in your “Kikay” kit — another term for make-up kit in the Philippines. I put my phone next to it so you’ll have an idea of the size. I think the wholes on the dispenser are too big. You’ll also get a lot of fall outs. In my opinion, the holes are too big and I always end up with too much product that has not been distributed evenly. The way I think of it, bronzers were not meant to be applied with a puff. You can’t control the amount that you’re applying and blending will always be an issue. With my CoverGirl TRUblend Mineral Bronzer, I use my own fluffy brush and not the puff. I have mine in Natural Bronze 440 which I think is just right depending on how much you actually apply on. I have fair a skin tone which is about a neutral or a beige. 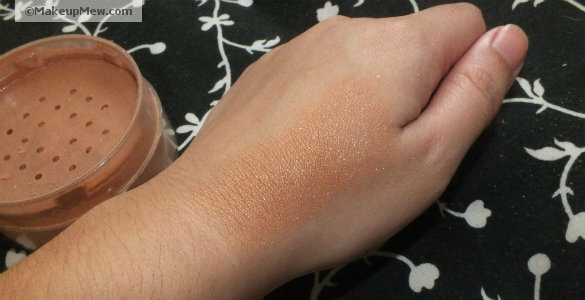 I think that it will still look great on lighter skin tones as long as the color is controlled. For warmer or darker skin tones, no problem! It’s good for my skin and it will have long term effects. I can double it as a blush. The packaging is too bulky. The puff is not suitable for application. My name is Mea, a MewBlogger. In make-up, I believe in letting your creativity flow through your fingers and in never being afraid of color. Another great review! I am a huge mineral makeup fan. I like being able to control the amount of coverage. I’ll have to try this one because I am usually satisfied with cover girl products. Hi Taylor 🙂 Thanks so much! I’ve never been let down by CG products too..You are going to love the bronzer 🙂 Good luck!